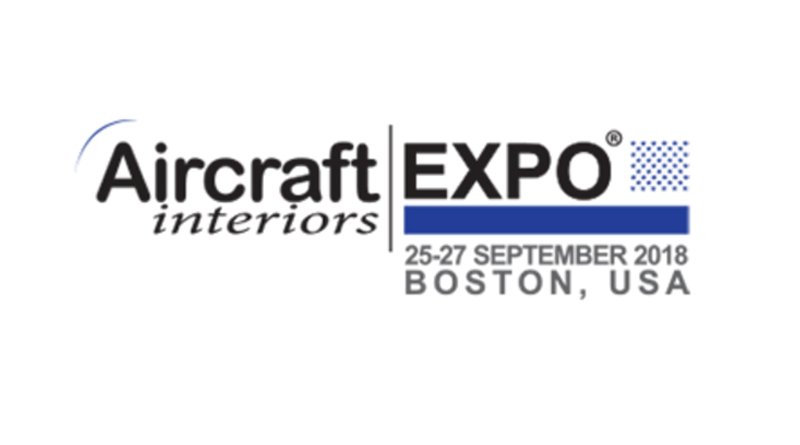 The sister event of the world-renowned Aircraft Interiors Expo in Hamburg which takes place each spring, Aircraft Interiors Expo Boston will be the only autumn event dedicated to the global cabin interiors and passenger experience industry, co-located with APEX Expo & IFSA Expo. For STG Aerospace, which has a manufacturing, warehousing and sales facility in Miami, this will be an excellent opportunity to demonstrate its capacity to push the boundaries in lighting technologies and product applications together with its deep understanding of the operational and cost challenges faced by the world’s airlines, OEMs and MROs. This year, Aircraft Interiors Expo Boston will also feature CabinSpace LIVE, an interactive forum combining in-depth presentations, debates and case study sessions on how to implement innovation within the cabin interior. On Wednesday 26th September, as part of CabinSpace LIVE, Nigel Duncan, will be delivering a presentation entitled: Why Cabin Lighting is Now a Key Differentiator for Airlines in a Competitive Marketplace. Making the point that less is more when creating a positive human-centric environment, Nigel Duncan will argue that light itself is the product, that optimum lighting is about quality, quantity, intensity and saturation rather than tubes, bulbs or LEDs.